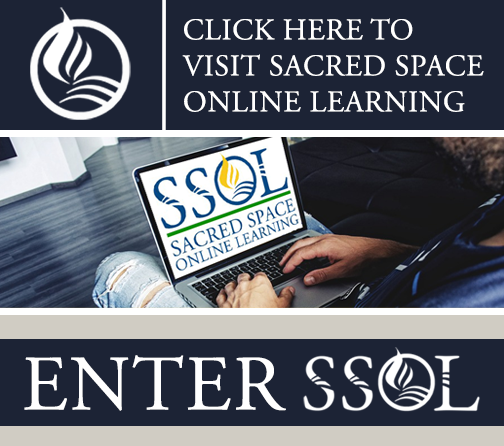 Sacred Space Online Learning (also known as SSOL), is a multi-faith, ecumenical online learning center brought to you by the OFLD. It is a welcoming resource for ANYONE wishing to learn, grow, or explore! SSOL holds an essential collection of online courses and webinars from a mainline, progressive, and/or justice-centered perspective! It is a sacred resource and lifeline for many people of faith who have limited options in their geographic location. Many courses are FREE or at reduced rates! SSOL includes a special MCC Portal which allows you to explore all the webinars. on-demand webinars, and courses created by MCC. Since its launch, SSOL has been visited by tens of thousands of people across the globe and SSOL contains hundreds of online offerings. 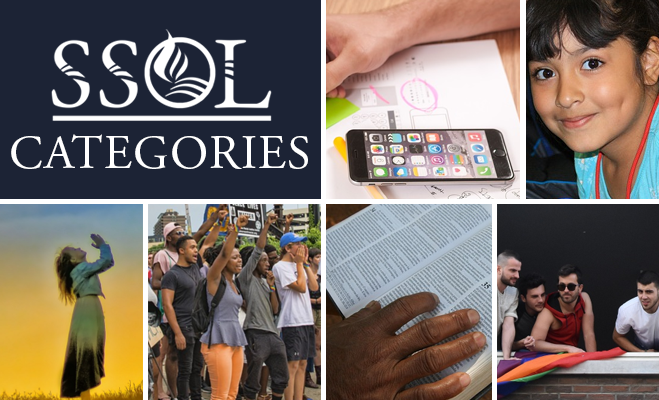 SSOL has 25 different categories of learning (see the list of topical categories below), there are resources for 36 different types of ministry available on SSOL, and it contains materials from over 60 organizations! If you’re looking for online religious courses, online religious webinars, religious on-demand webinars, online spiritual classes, online spiritual webinars, spiritual on-demand webinars, online Christian courses, online Christian webinars, or Christian on-demand webinars, Sacred Space Online Learning is the place for you!